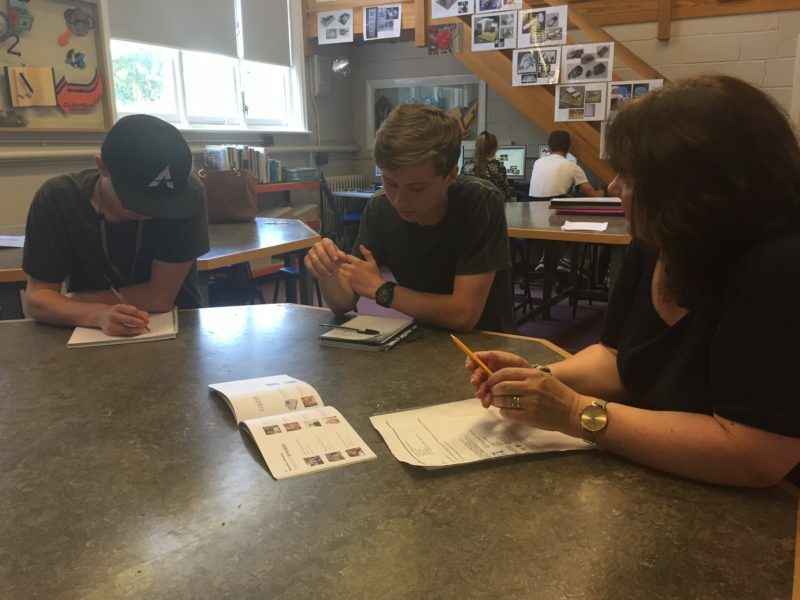 This week we launched Designing for the Future 2017/18 at Collyers Sixth Form College in Horsham. It is always exciting to meet the next generation of designers and hear their initial ideas for designs for ageing and this year was no different. We are looking forward to working with these A level students and watching their projects progress. Next stage will be the first review and feedback session just before Christmas.